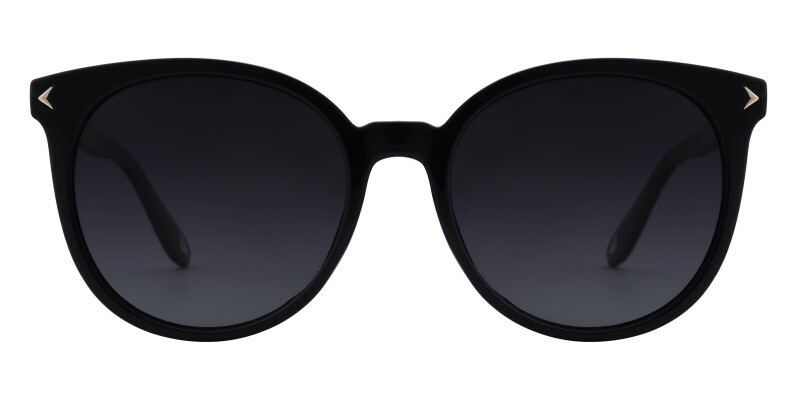 Glassesshop Hogan Round sunglasses are made of lightweight and comfortable TR90 material. Coming with Black and Grey. 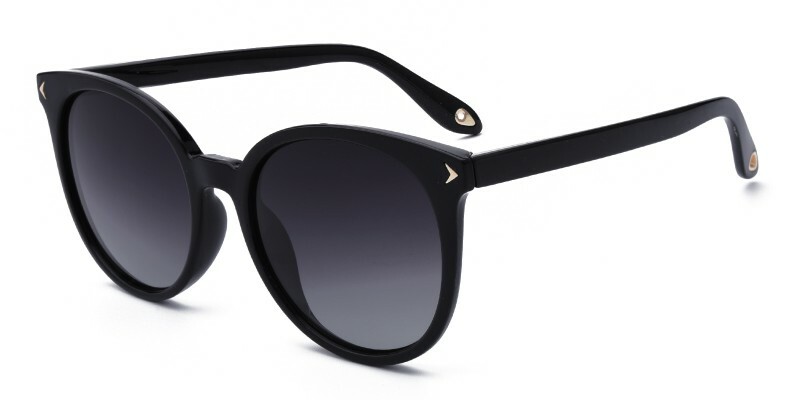 It is great choice for both men and women who are looking for big-sized polarized sunglasses to protect sunlight. I have not had a pair of sunglasses in so long, but with this BOGO offer I could finally get some. I absolutely love these new glasses. They are so cute. I am pleased that the prescription is correct. They came package in a secure case with a cleaning cloth inside.